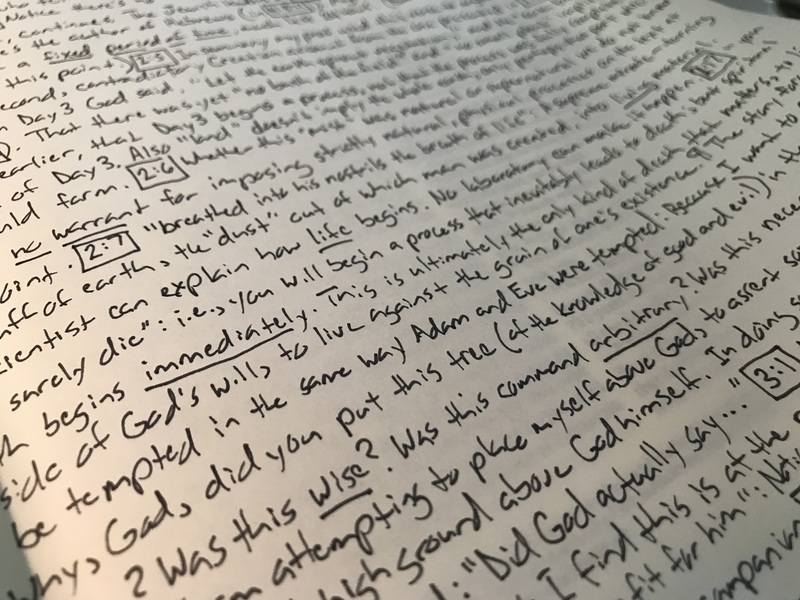 With some minor editing, here are my notes from my ESV Journaling Bible, Interleaved Edition. Why do I presume to second-guess God’s Word? Why do I presume to know what’s best for me apart from God? This presumptuousness is at the heart of so much of my own sin and—not to mention—unhappiness!